Very well taken picture Ruchira! These silhouettes and that tiny looking bird makes it a beautiful composition! What a beautiful capture Ruchira!! 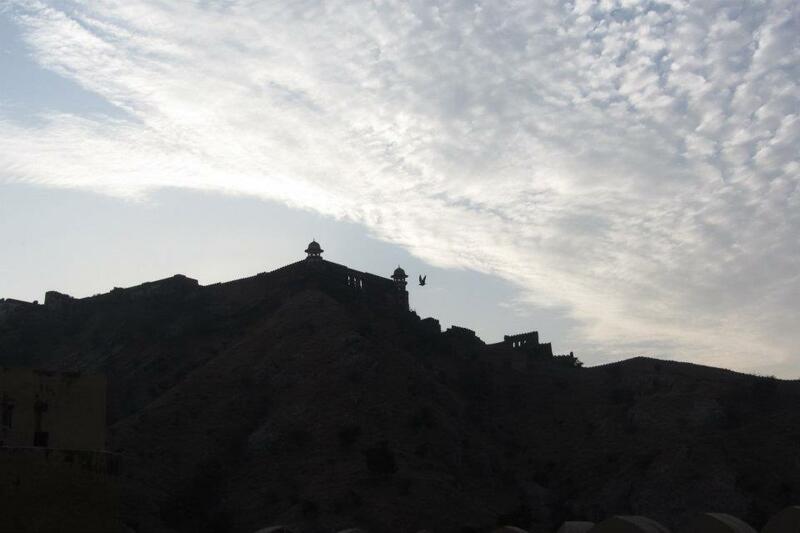 Love the silhouette of the fort and the bird and the glorious sky above! It looks vast!! Bikram, IHM, Vaish - Thank you ! Nice post! I have been watching the videos on JLF website!